Below are our additional options and features if you are interested in enhancing the base packages available. 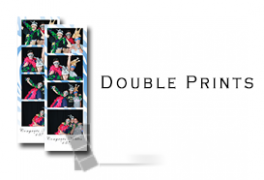 We have scrapbooks that can be assembled on-site, they make a great keepsake item for your special event. 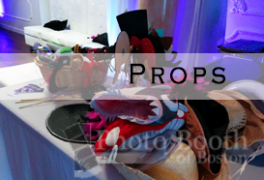 We also have props that can make it extra fun for your guest to take silly photos and dress up. If you have any questions, we are always here to answer your call. If you need additional prints, it is $50 extra for this option. You can choose to give both copies to your guest or keep the second copy for yourself. 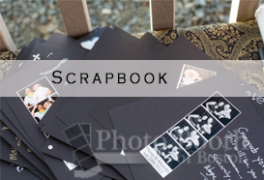 If you plan to bring your own scrapbook materials, you can choose the double prints so you can have one for your scrapbook and give the other one to your guest.